Matheran is one of the most beautiful hill stations in Maharashtra, located in the vicinity of mega cities like Mumbai. Though, there are other famous attractions like Lonavala, Khandala and Mahabaleshwar nearby, the quaint town of Matheran cannot be missed. 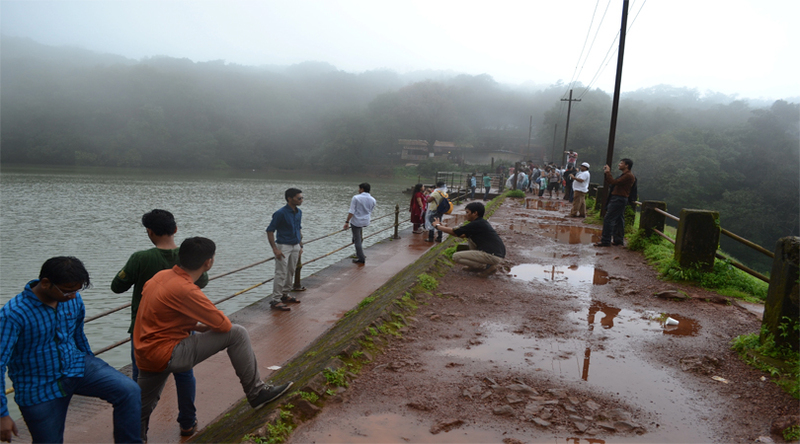 Out of all the attractions Matheran has, the wonderful Charlotte Lake holds the top spot. Read more to know why this beautiful lake should be your top pick while looking for a picnic spot in the hill station. Matheran is a small, quaint town which is known for its serene locales and tourist attractions and it takes almost 2 hours from Mumbai to reach this beautiful hill station in Maharashtra. Matheran lies in close proximities to cities like Mumbai, Nashik and Pune. Everyday, hundreds of tourists flock to this little hill station in search of peace and to have a little fun time with family and friends. As a result of which many excellent Matheran hotels have opened in the surrounding region, offering some of the best facilities and views. 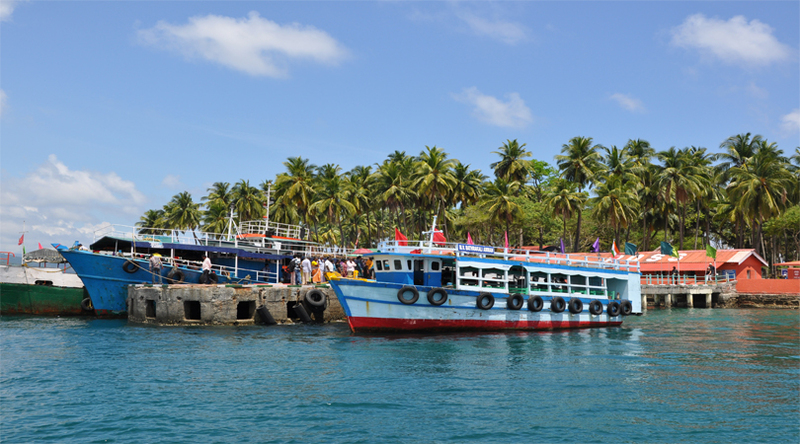 These hotels and resorts come in all budget ranges, thus giving you some good options in hand. Now, at first glance the Charlotte Lake might look like any other normal lake, but if you take a step back and look, you’ll see its real beauty. The lake is surrounded with a cluster of trees and there’s a little waterfall on the sides too, which is a real treat for eyes. The water in the lake is crystal clear and solely used for drinking purposes. The clear lake water, the green cover and a small waterfall on the sides make it appear like a scene straight out from a Disney movie. For families and groups the Charlotte Lake is the best place to go for a picnic. The beautiful surroundings give it a surreal appeal, offering ample chances for photographers to show their skills. The pathway along the lake seems like another dreamy affair. The whole path is covered with trees from both sides, which forms a canopy overhead which makes it easier to walk through the little craggy road. The cluster of trees are also home to different species of birds and you spot few bird watchers and photographers on the way. There are some other tourist attractions beside the lake, such as the Pisarnath Temple, which is located on the left bank of the lake. Along with religious perspective, the temple is also famous as a sunset point. The enchanting beauty of Charlotte Lake also makes it one of the most romantic places near Mumbai and few pre-wedding photoshoots can be occasionally spotted at different corners. This beautiful lake is located 2.5km away from the city centre and takes about half an hour to walk up. For environmental purposes, the civic authorities pay great attention to cleanliness. It’s always advised to carry additional garbage bags and try not to pollute the lake. Walking up and down the lake can be a great exercise and fun hike with family and friends. Elderly can hire horse carriages and hand pulled rickshaws to reach the lake. So, if you’re planning to spend some quality time with your loved ones, the Charlotte Lake in Matheran could be a great option. If you’re staying in Mumbai, hire a cab well in advance and if you’re planning to make a trip from any other city do check your flight, train and bus timings. Mumbai can be reached through regular leading carriers like Indigo, Air India, Go Air, Jet Airways and reliable buses and trains.